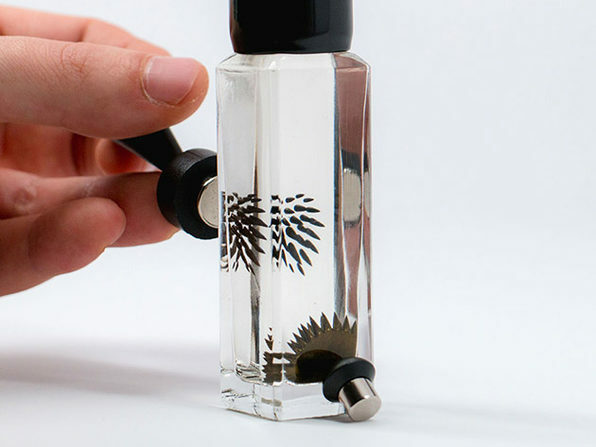 Ferrofluid are liquids that become profoundly magnetized in the presence of a magnetic field, making them preposterously cool for desk display. 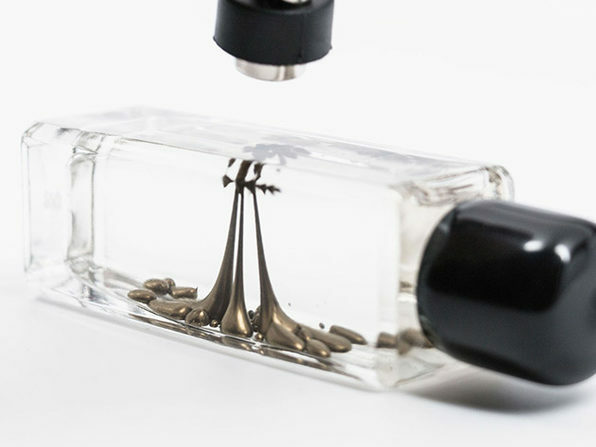 And that's where the Motion comes in. 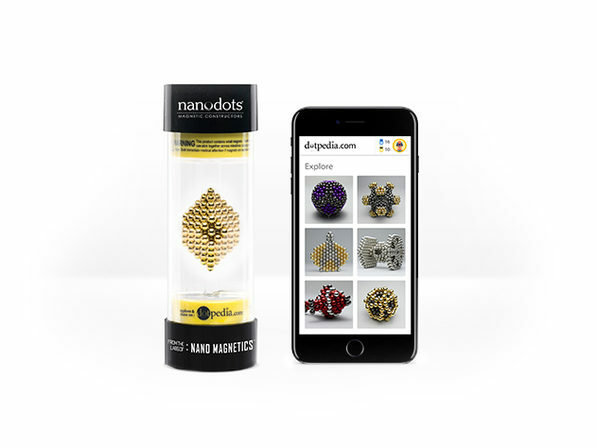 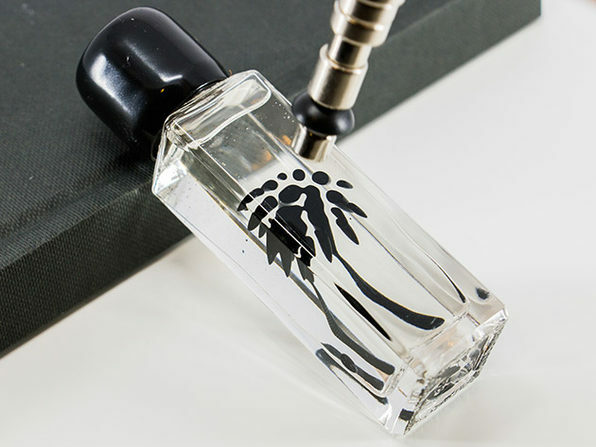  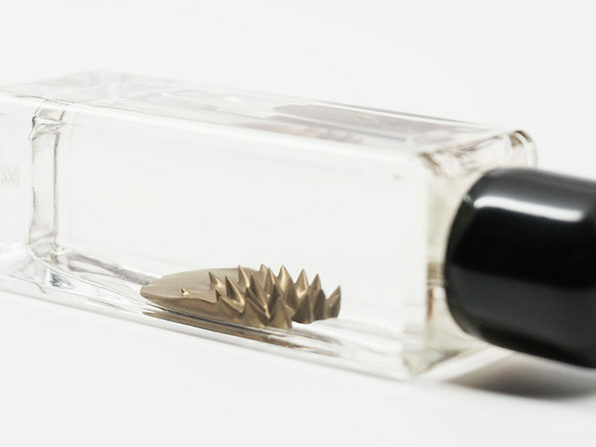 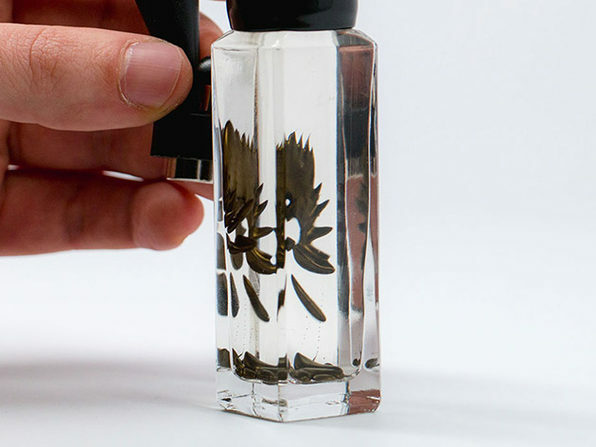 A glass bottle with crystal clear optics and an attached magnet, the Motion gets ferrofluid flowing, creating a fascinating natural effect that will awe your coworkers as they walk by your desk.